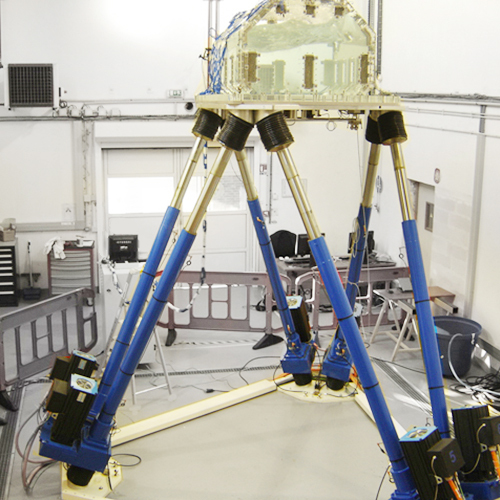 AQUILON hexapod is the most powerful hexapod of our range. 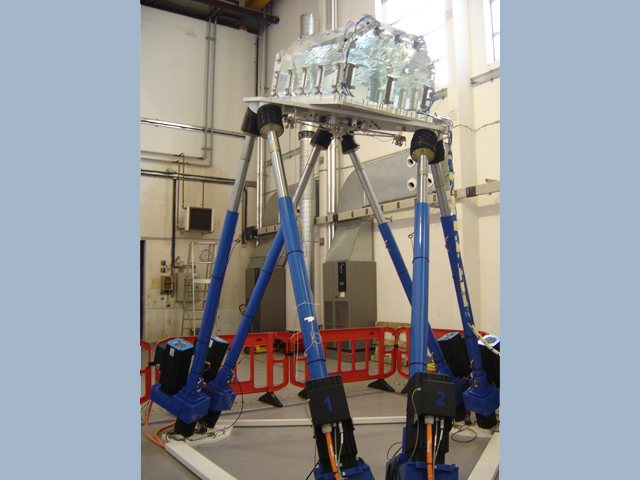 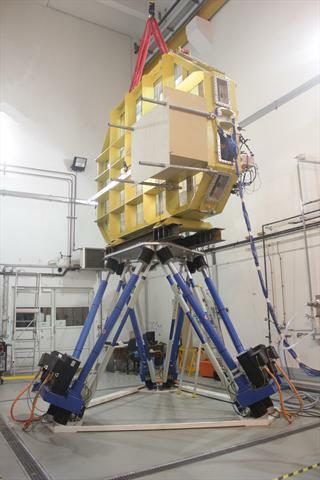 It provides motion for a 6 ton-payload in the 6 degrees of freedom. 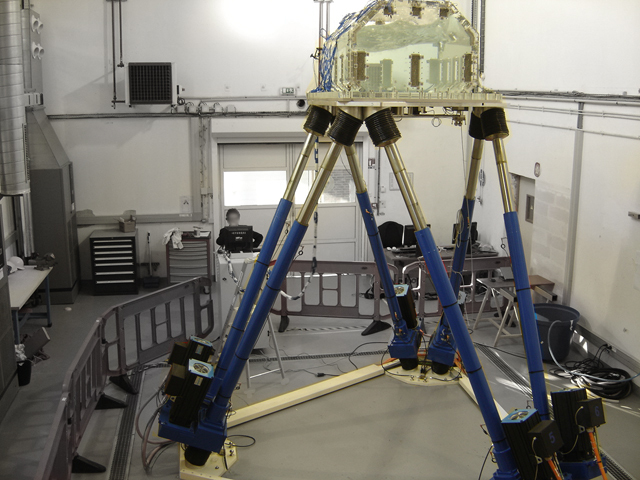 It is mostly used for swell simulation applications.